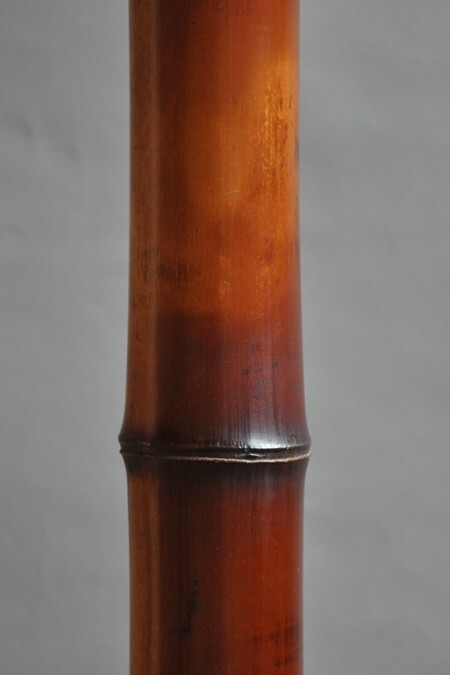 Antieque bamboo. Interior(Ceiling,decorational piller ,etc. ),Hadi-crafts and a lot of uses. (3.8m long) * The size is roughly standard.